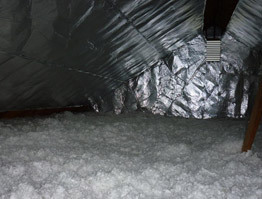 The importance of the quality of your home's insulation system. How to calculate the R-value of you home and what the value means. 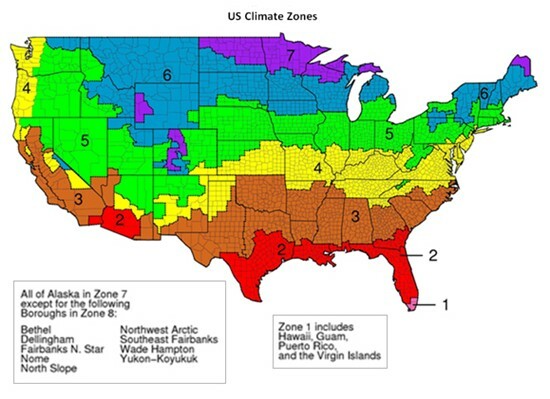 Insulation values based on location and heat type (helpful charts included). Along with knowing the R-value of a particular insulation, it is also important to calculate the R-value of a total system. For example, a wall with 3 ½” fiberglass batting (R-value of 10.8 - 11.9) may have an overall R-value of nearly 14 because of siding, sheathing and drywall. Try the R-value calculator available through Oak Ridge National Laboratory. Just keep in mind this calculator does not factor in drywall (R-value .45). Finally, there is no set standard for insulation in an area. Several factors determine how much or how little insulation you need. These factors include your geographic location and type of heating system used. The chart below outlines the R-value recommendation for different areas in your home for the zones outlined by energystar.gov and the furnace heat source you have. The chart also gives common types of insulation and their R-value. **Crawl space walls that are vented or have moist problems should not be insulated.